From foundations to turning the key,we tackle all your newbuilds,renovations or additional requirements. 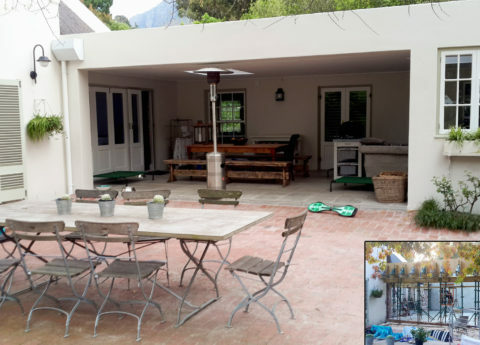 From indoor and outdoor braai facilities to extended entertainment areas. 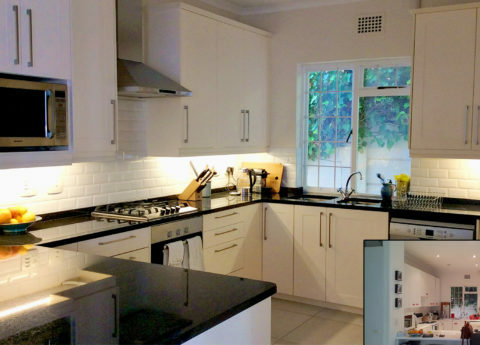 Offering clients a full kitchen revamp package which includes our own in-house joinery team. 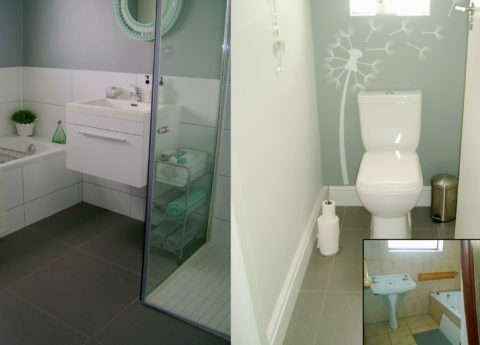 Bathroom revamps planned and executed to suite your budget. Are u looking for a quality and affordable building contractor for your next project? We have a proven record of accomplishment and are a reputable company based in Cape Town. We ensure that all projects are done with utmost professionalism using quality materials while offering clients the support and accessibility. For us, honesty is the only policy and we strive to complete all projects with integrity, not just with our clients, but also our suppliers and contractors. 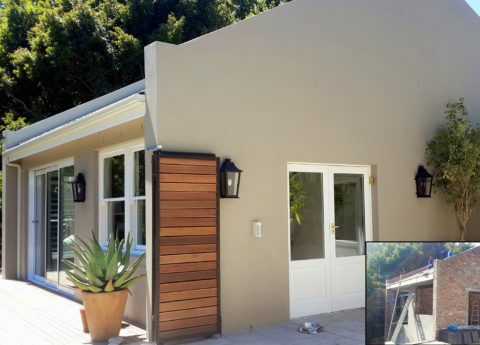 With thousands of successful projects under our belt, we are one of the most trusted construction companies in the Western Cape. ZHI Projects founded by Hishaam Karriem is fast becoming one of the leading residential construction companies in the Southern suburb and surrounding areas. Hishaam has 15 years residential construction experience, and is personally involved in every project. 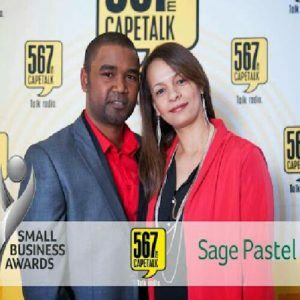 The company is based in the Southern Suburbs, and focuses on projects in and around this area as well as Houtbay, Fishoek etc. Anyone coming looking at this page for re-assurance , that ZHI deliver , well you just found the best outfit around, who actually go BEYOND what is expected ! Honesty, decency, integrity, hard work, skill, resourceful, problem solving, these words describe ZHI. When a contractor and all the staff become friends in a genuine mutual respect that develops into friendship and trust , you know you chose well. Rock on Hishaam, and the Twins, and all the guys, you're a beacon of light in an ocean of mediocrity! This is our dream kitchen achieved in a dream process because ZHI made it so easy. The team was always on time, always had the right number of men and materials, cleaned up each day so that it was hard to believe they had been taking down ceilings and taking up floors. They came in on time and on budget. We are now looking around the house for another project to involve ZHI in. Hi Hishaam. Attached is PoP for final payment as per your invoice. Many thanks indeed for a good considerate hard working team and a great project overall. Having dreaded starting such a big renovation on our house, it turned out to be such a pleasure working alongside Hishaam and the whole ZHI team - nothing was ever a problem, and we were given great advice throughout the process. Quality work delivered with a big smile. AND I got flowers at the end 😀 Thanks ZHI !! Hi Hishaam,all I can say is WOW!We got back yesterday and everything looks absolutely amazing.Thank you so so much for what you and your team has executed here in such a short space of time ,and looking forward to seeing u on Wednesday.